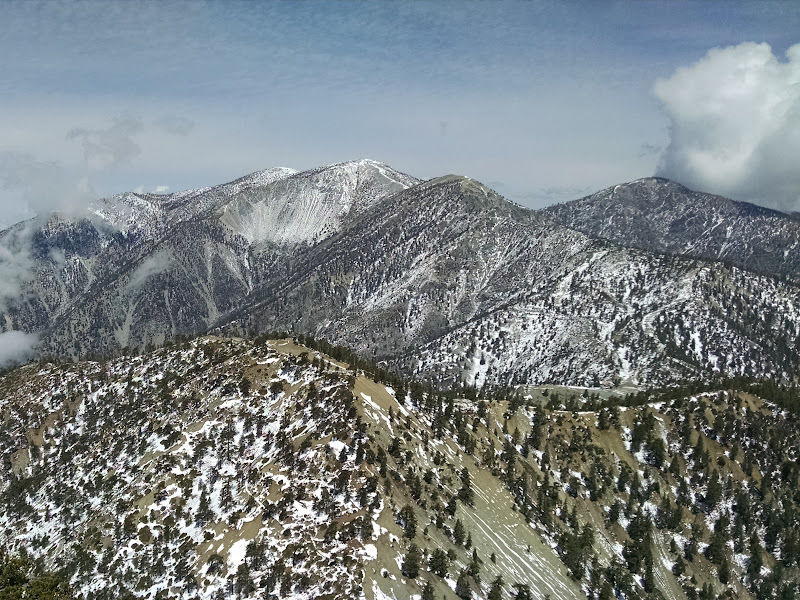 The Three Tees Trail (3Ts) leads over Thunder Mountain, Telegraph Peak, and Timber Mountain, with views of Mount San Gorgonio, Mount San Jacinto, Mount Baldy, and the Mojave Desert. 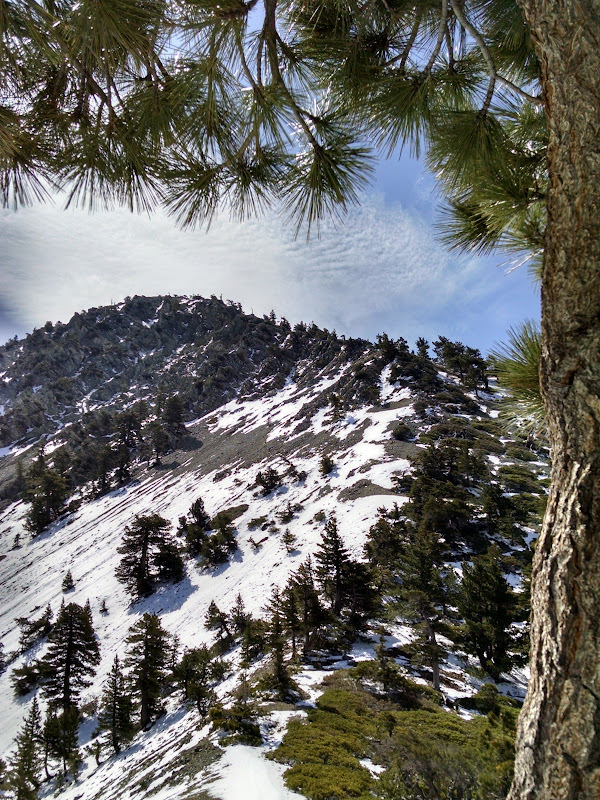 Popular trailheads include Icehouse Canyon and Mount Baldy Notch. 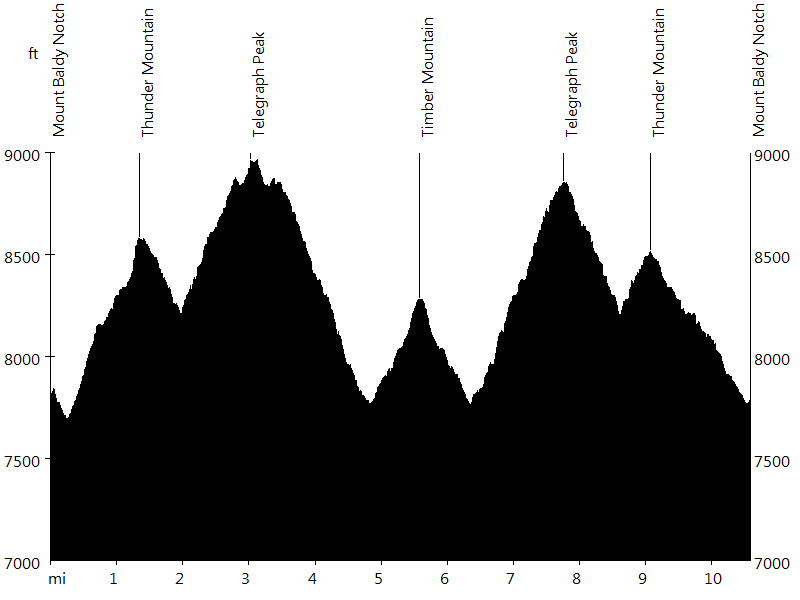 This hike starts at Mount Baldy Notch (top of ski lift #1), spending more time at elevation. 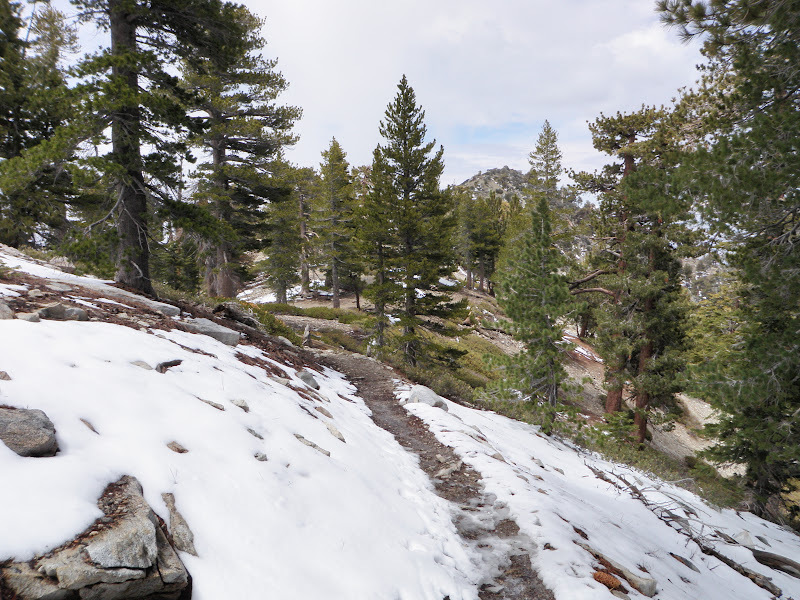 Initially the trail follows the ski run to the top of chair #3, the summit of Thunder Mountain. 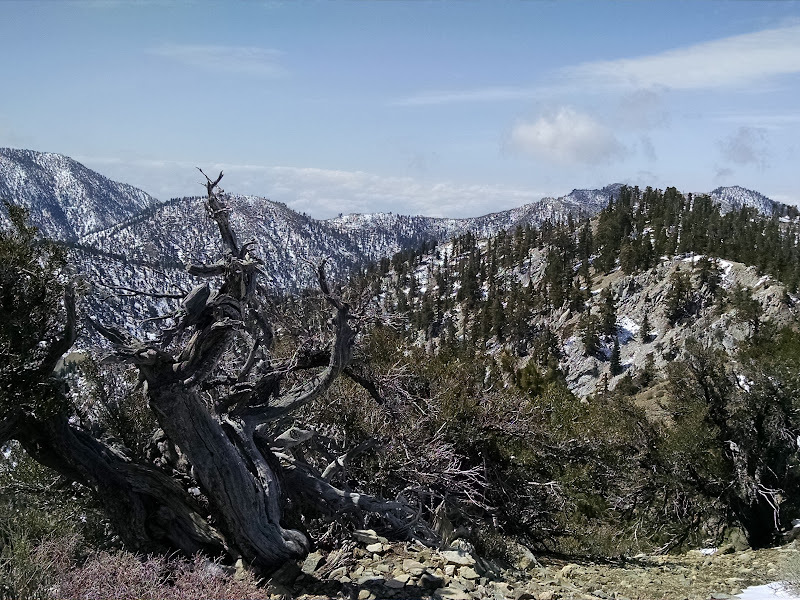 Then it descends Thunder Mountain with view of San Antonio Canyon, before climbing Telegraph Peak. 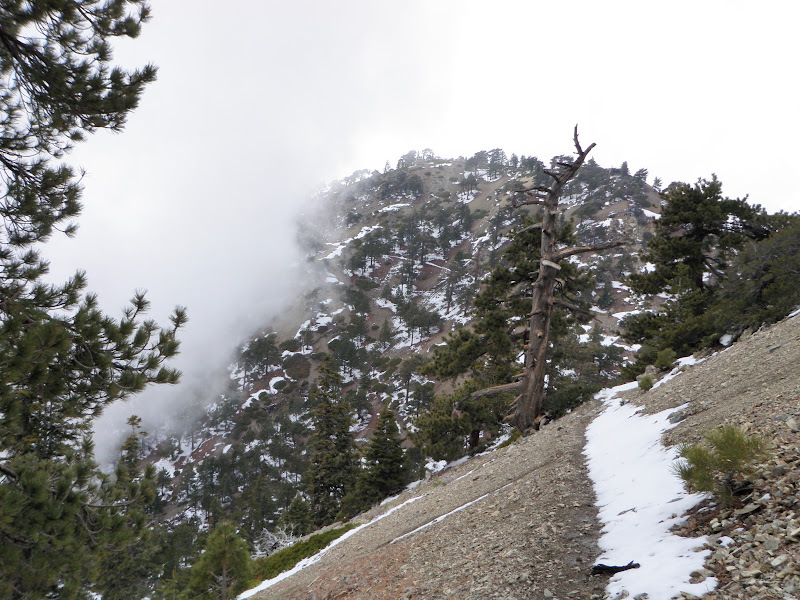 A short out-and-back section leads to the summit. 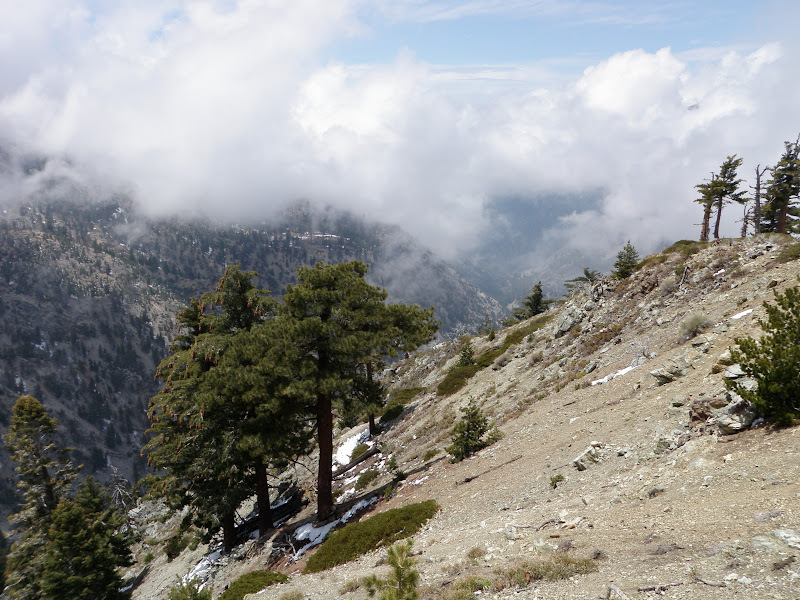 Then the trail descends Telegraph Peak with view of Icehouse Canyon, before climbing Timber Mountain, the turnaround point. 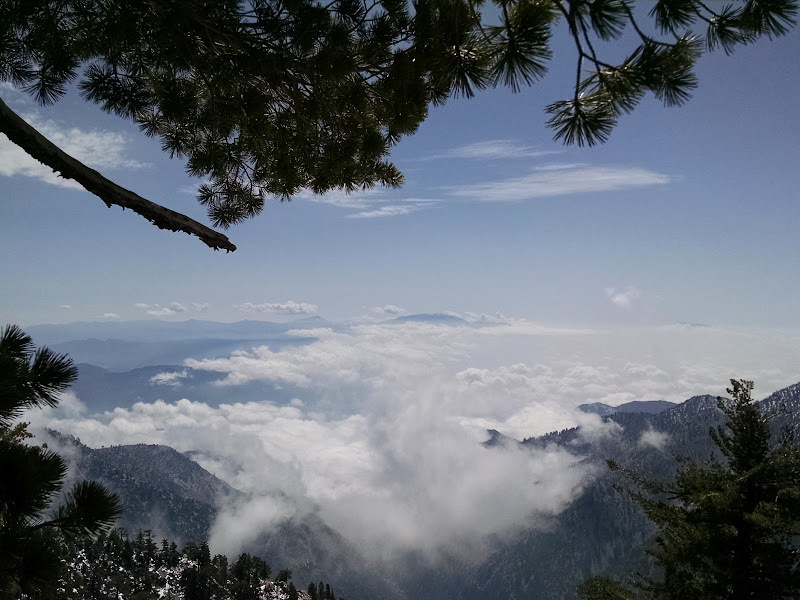 A National Forest Adventure Pass and Wilderness Permit is required. 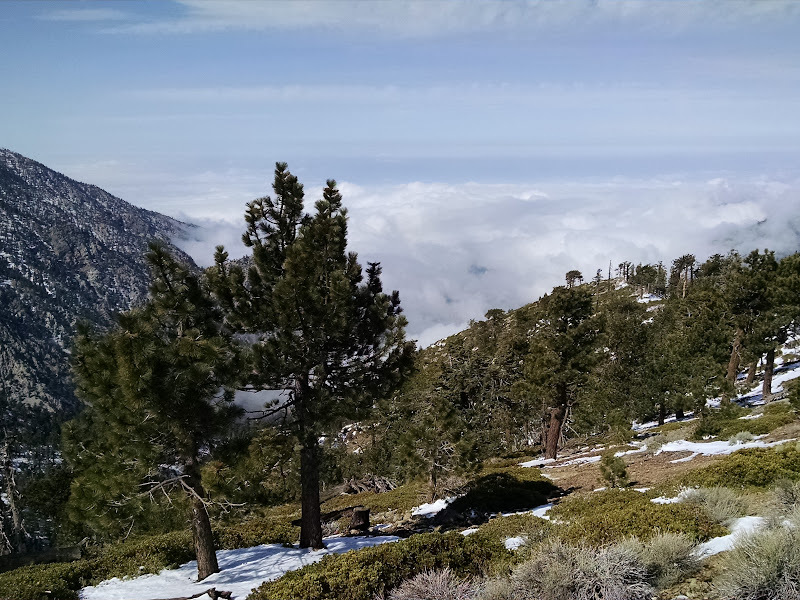 A day after the Amgen Tour of California's queen stage finished atop Mount Baldy Road, I enjoyed the solitude high above the finish line. 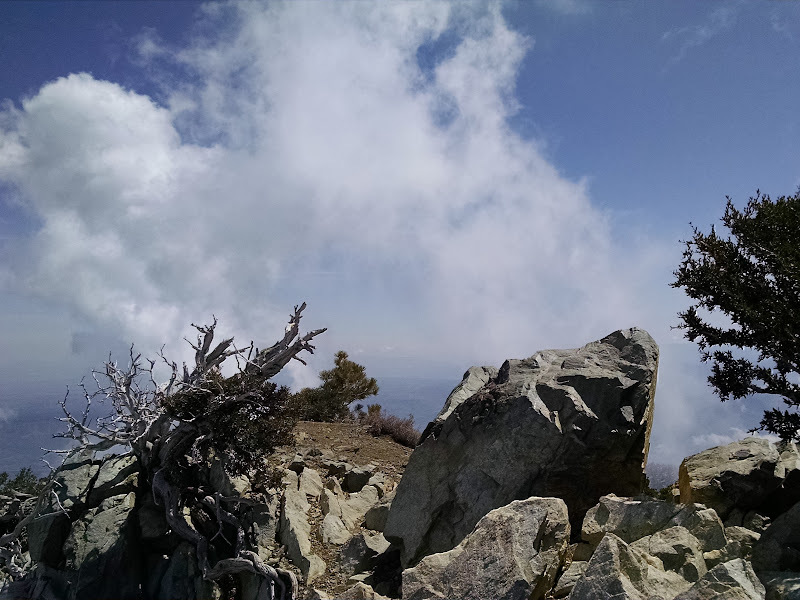 Sandra and I hiked the 3Ts on a cool, windy, but beautiful June day.